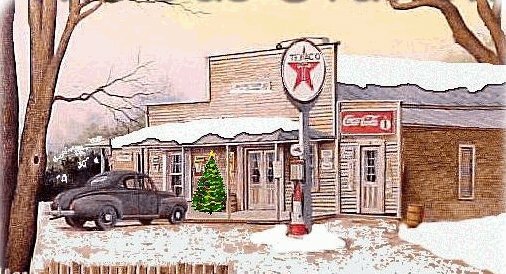 Texaco Gasoline station was just a block away. decided not to wait and walked back to her car. two Baptists watched from across the street.